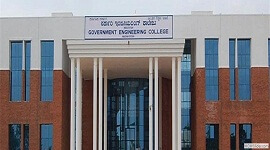 Government Engineering College Hassan popularly known as GECHstarted in the year 2007 is affiliated to VTU (Visvesvaraya Technological University), Karnataka and approved by AICTE, New Delhi. 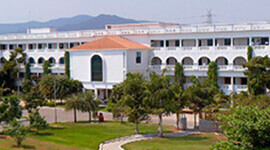 The campus is spread across forty acres of land with spacious classrooms , modern laboratories and well stacked library. GECH’s main motive is to provide the best possible educational facilities and train the students for the career in Engineering & Technology and to provide a creative atmosphere for studies, research, training, publication for both amongst the students and the faculty. GECH offers BE courses in four branches. 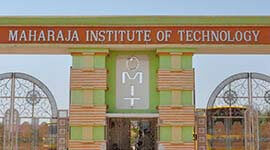 The institute has an active placement and training cell to help the final year students to get jobs. 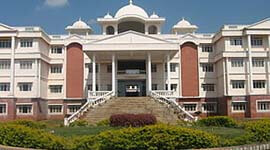 They have tie up with some companies to provide campus recruitments for students. The training department provides all necessary training required by the students to perform well in the campus interviews. The institute is working hard to provide the high-level educational facilities. Institute provides a fine art infrastructure and good atmosphere for training, research, studies, publication and extension work of relevance both among the faculty members and the students. 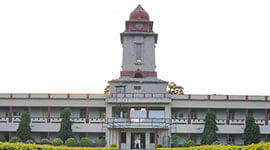 College develops leadership qualities in design, development and also in academics. 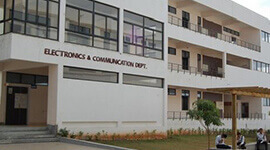 Institute organize short-term seminars, courses, and conferences on new technologies to serve the nation, for professional working in industries. 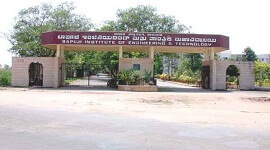 Institute organize faculty development program, quality improvement programs for engineering colleges and also many technical seminars for both faculty and students. 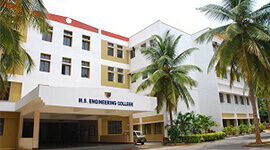 The college has an active placement cell, to furnish the needs of the students. The institute is planning to tie up with Edista Software Testing and it is an active member of cocubes.com for placement activities. 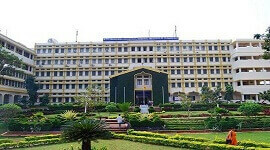 The college also maintains a good relationship with the companies like Accenture, Infosys, HCL, TCS technology, Wipro etc. for conducting Campus drives. The library has a collection of books, which consists of nearly 7612 books useful for the students and staff members. 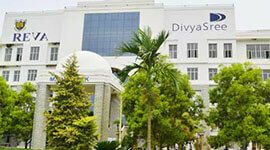 The institute provides spacious classrooms, labs, hostels and seminar halls to impart good education to the students.